Emergency DentistThere are many reasons that patients throughout Georgia need an emergency dentist. We have found that a dental emergency can strike at any time. Dr. Jai and our staff at Healthy Smiles of Georgia will try to accommodate any last minute appointment requests so that you, our patient, doesn’t have to live with oral pain. If you have a toothache or a major dental emergency, call (678) 784-0806 right away. We offer extended hours as needed and will do our best to get you treated immediately. Reasons for Needing an Emergency Dental VisitThe American Dental Association reported that the number one cause of adult tooth damage every year is playing sports. This spans all types of athletics and creates the need for emergency appointments throughout Alpharetta GA. Most adults don’t have the time to play for an organized league, even a casual one. 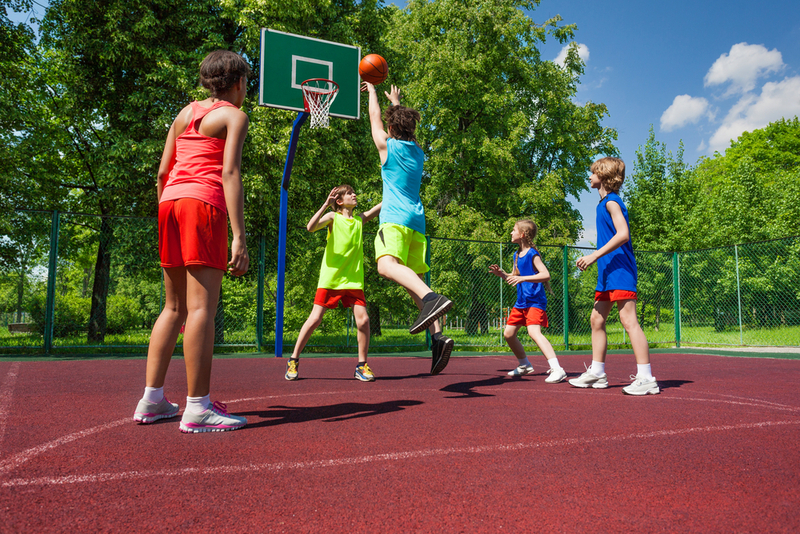 This means that even a backyard game of basketball can lead to a tooth being damaged or knocked out. The same holds true for kids playing sports throughout the 30004 area. There are ways to protect yourself like wearing a mouth guard but when an emergency strikes call 678-762-0690.Car accidents are another leading cause of tooth injury. While the enamel on your teeth is strong, it may not be strong enough to prevent your tooth from breaking when colliding with the steering wheel. With millions of accidents a year, teeth are a common victim. We recommend that patients of Healthy Smiles of Georgia get examined at a local emergency room after being in a car accident, just to make sure that they haven’t sustained any physical injuries. Afterwards, patients in the Alpharetta GA area should call for a dentist appointment. The emergency room does not treat tooth damage, so you will need to see both types of medical providers. Severe and sudden toothaches are another reason people in Georgia end up needing an emergency dentist. Dr. Jai is an expert at examining teeth and determining what is causing the pain. It may be a little cavity that grew into a big one and now requires a root canal. Another possibility is gum disease which can cause the gums to recede, leaving the tooth and roots exposed. Both can lead to intense pain and require emergency treatment. We don’t want patients of Healthy Smiles of Georgia to experience oral pain and will do our best to treat you right away so that you can remain comfortable.If a tooth infection is left untreated for a long period of time, it can lead to a dental abscess. This is extremely painful. An abscess is a major tooth infection that can settle into your jawbone and the floor of your mouth. 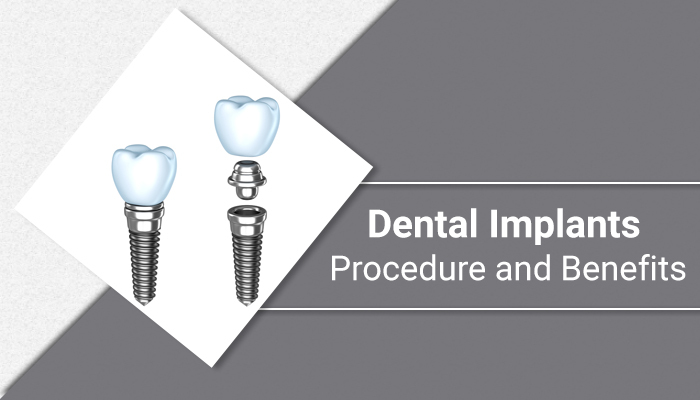 If it does, oral surgery may be necessary in order to remove the infection. We can let you know if we see an abscess during your dental exam with Dr. Jai. How can I relieve dental pain while waiting for an emergency dental appointment?We help people throughout the 30004 to stay comfortable and live a life that is pain-free. If you come into our Healthy Smiles of Georgia offices in pain, we will identify what is creating the issue and the treatment options available for dealing with it. Often, we will also prescribe medication to help with the pain. This can prevent you from feeling discomfort while your tooth is being treated and at home. You may also want to apply a cold compress or ice pack to the area in order to reduce or prevent swelling. Check out what others are saying about our emergency dental services on Yelp: Emergency Dentist Alpharetta. Treatment OptionsWhen a tooth has fallen out…If your tooth has been knocked out, try to find it. Once located, rinse the tooth under warm water without scrubbing it. Next, place it in a cup of milk and bring it with you to your dental appointment. We will try to save the tooth, if possible. If not, Dr. Jai will discuss options for replacing the tooth. This may include dentures, a dental bridge or dental implants. When a tooth is broken…It is common for people to damage a tooth while playing sports or getting into a car accident. It is likely that the tooth will become cracked or chipped. As long as the tooth structure remains in place, it can typically be corrected using cosmetic dentistry. There are multiple ways that we restore teeth in Georgia. Some of which include dental veneers and a dental crown. Both are excellent options and can restore your tooth to full functionality while keeping it natural looking. As an emergency dental facility, we can provide you with information on what your options are and the best way to restore your tooth while achieving the goals that you have for your smile. To schedule an appointment, call (678) 784-0806. When a tooth is infected…As an emergency dentist, we will assess the situation and inform you of what is infected and the best way to treat it quickly. Our job is to keep you comfortable, healthy and pain-free. Patients throughout Alpharetta GA trust us to remove infections and keep their teeth and gums in excellent oral health. Whether fixing a general cavity or treating a dental abscess, we make it possible for a tooth to be free from infection and pain. Dr. Jai is an expert at resolving the issue in a way that keeps patients comfortable during any necessary procedures. How can an emergency dentist help me?At Healthy Smiles of Georgia we strive to keep our patients comfortable and free from injury or pain. As such, we are cognizant of the fact that most dental emergencies are unplanned and may not happen during normal business hours. If your tooth has been damaged or you are in pain, call 678-762-0690 right away so that we can schedule your appointment and treat the issue quickly. Our friendly staff will do our best to accommodate your schedule and ensure that you can get back to a life that is free from oral pain. 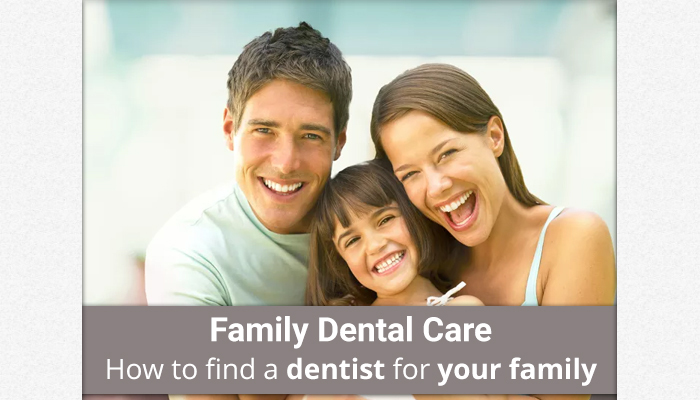 While many dentists, require you to schedule appointments far in advance – our staff will work with you in each situation to get you treated right away. You can also help to avoid dental emergencies by having your teeth cleaned twice a year and maintaining healthy diet year-round. Q: What should I do if my child’s permanent tooth is knocked out?A: Find the tooth and rinse it gently in cool water. (Do not scrub or clean it with soap — use only water!) If possible, replace the tooth in the socket immediately and hold it there with clean gauze or a wash cloth. If you can’t put the tooth back in the socket, place the tooth in a clean container with cold milk, saliva or water. Get to the Emergency Dentist immediately. (Call the emergency number if it’s after hours.) The faster you act, the better your chances of saving the tooth.Q: What should I do if my child’s baby tooth is knocked out?A: Contact your emergency dental office as soon as possible. The baby tooth should not be replanted because of the potential for subsequent damage to the developing permanent tooth.Q: What if a tooth is chipped or fractured?A: Contact your Dentist immediately. Quick action can save the tooth, prevent infection and reduce the need for extensive dental treatment. Rinse the mouth with water and apply cold compresses to reduce swelling if the lip also was injured. If you can find the broken tooth fragment, place it in cold milk or water and bring it with you to the dental office.Q: What about a severe blow to the head or jaw fracture?A: You need immediate medical attention. Keep in mind that an emergency medical team might be able to reach you faster than you can get to the hospital. A severe head injury can be life-threatening.Q: What if my child has a toothache?A: Call our office immediately. Over-the-counter children’s pain medication, dosed according to your child’s weight and age, might ease the symptoms. You may apply a cold compress or ice wrapped in a cloth to the face in the area of the pain, but do not put heat or aspirin on the sore area.